Flights to Tropical North Queensland are available with a number of air carriers including Virgin Australia, Jetstar, Qantas, Tigerair and Air New Zealand and are available from most major Australian cities such as Darwin, Townsville, Brisbane, Gold Coast, Sydney, Canberra, Melbourne, Hobart, Adelaide and Perth as well as a number of international destinations including Auckland, Denpasar, Tokyo-Narita, Singapore and Osaka-Kansai. Flight duration ranges from between 1 to 8 hours depending on your place of departure and whether your flight is direct or not. We recommend booking your transfers from the airport to your hotel when you book your holiday package to save both time and money. We would be happy to assist you with any questions you may have so please don’t hesitate to contact us. 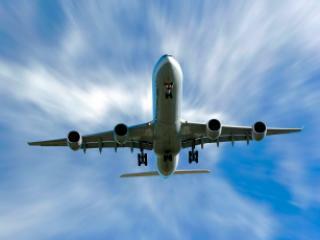 Virgin Australia: Offers flights departing Townsville, Brisbane, Sydney and Melbourne taking between 1 and 3.5 hours. Jetstar: Offers flights departing Darwin, Brisbane, Gold Coast, Sydney, Melbourne, Adelaide, Perth, Auckland, Denpasar, Singapore, Osaka-Kansai and Tokyo-Narita taking between 2 and 8 hours. Qantas: Offer flights departing Darwin, Brisbane, Sydney, Canberra, Melbourne, Hobart, Adelaide and Perth arriving in Mackay and Cairns taking between 2 and 6 hours. 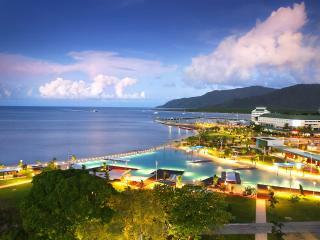 Tigerair: Offers flights departing Sydney and Melbourne and arriving in Cairns and Mackay taking approximately 3 hours. Air New Zealand: Offers direct flights from Auckland to Tropical North Queensland arriving at Cairns Airport and taking approximately 5 hours. There are plenty of ground transport options available at the airport including taxis, shuttle transfers and car hire, however to save time, money and hassle when you arrive we recommend arranging transfers with a recommended service provider at the same time you book your accommodation. It’s as simple as adding transfer options during your quote and booking process and we’ll take care of the rest. 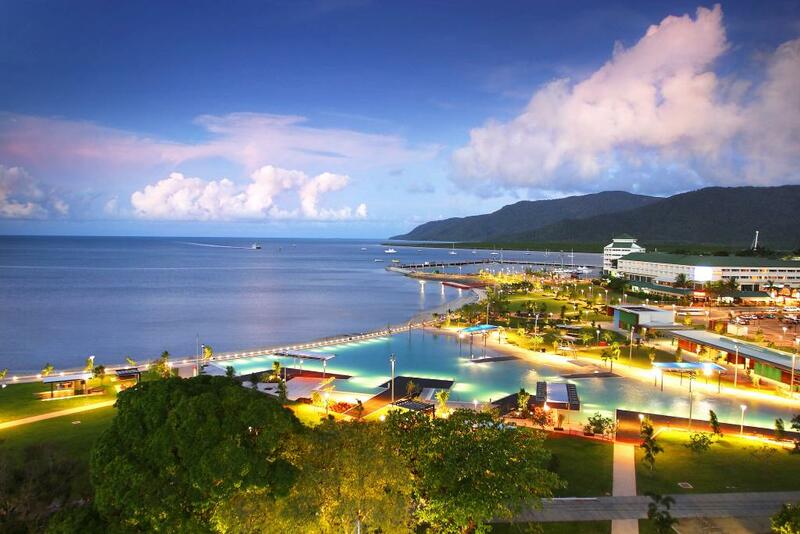 Tropical North Queensland is home to four major airports including Mackay Airport, Proserpine Airport, Hamilton Island Airport and Cairns Airport. Each airport offers access to the Whitsundays and Great Barrier Reef as well as a number of other popular North Queensland attractions. 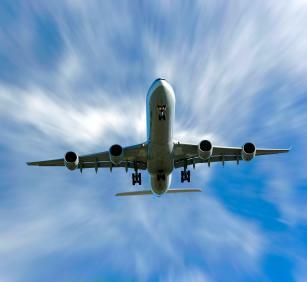 For more information about airports in Tropical North Queensland visit the Airports page.